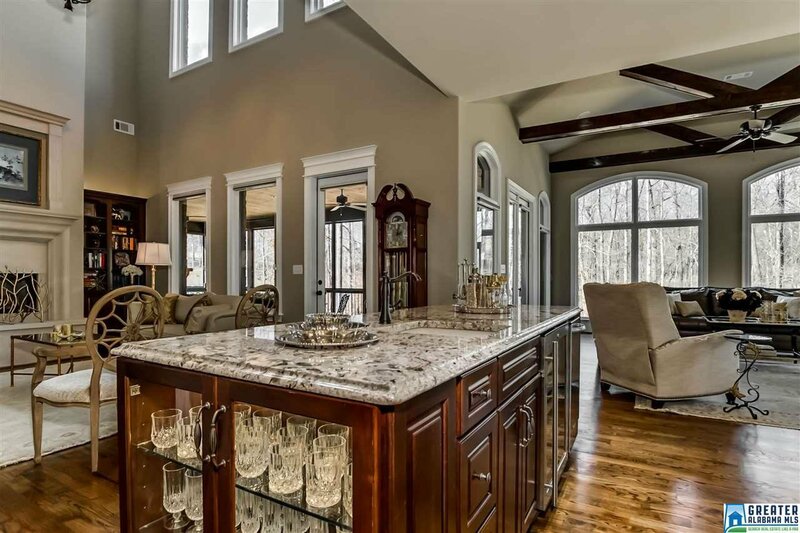 A rare jewel of a home, custom designed & built home reflects the owners' great taste, care & spare-no-expense attitude. 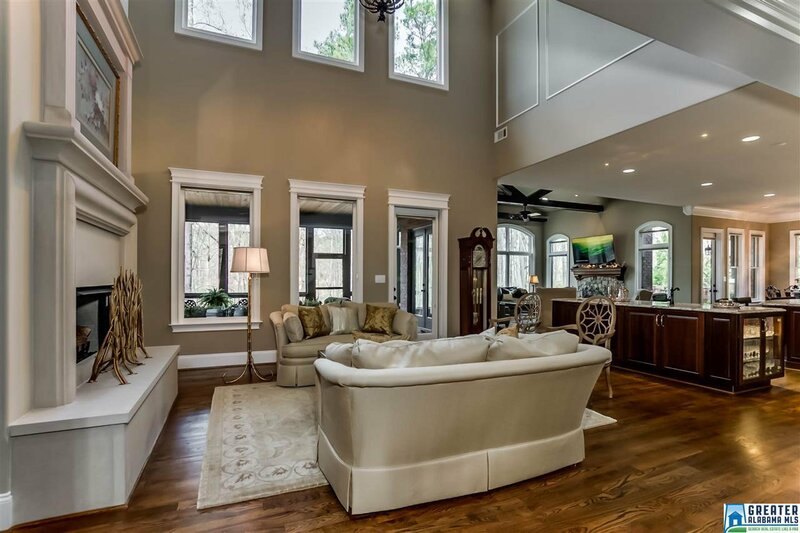 The open design allows for comfortable, casual entertaining & daily living. 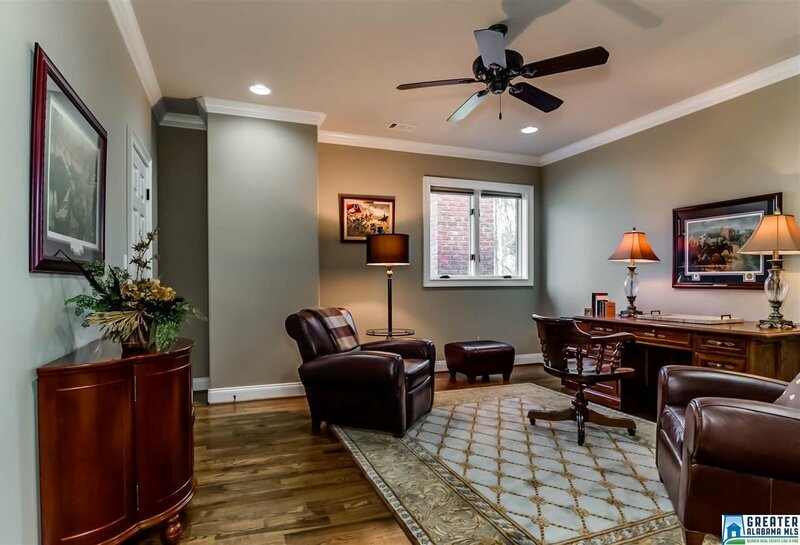 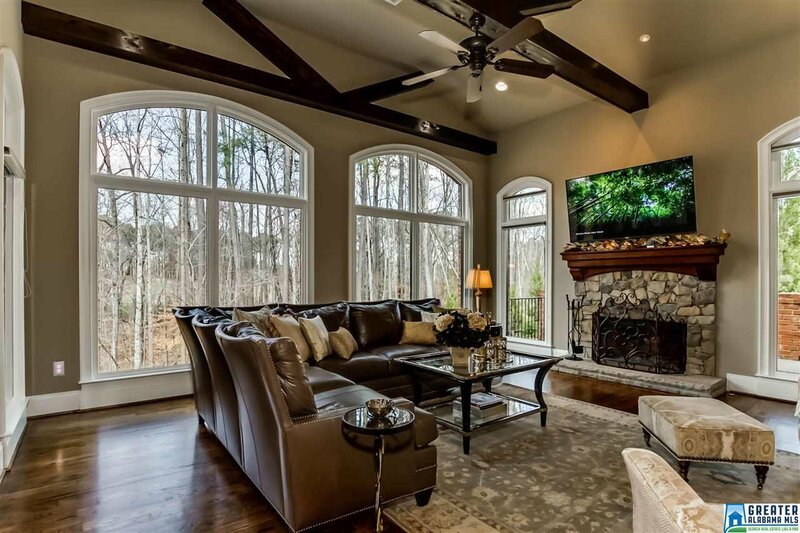 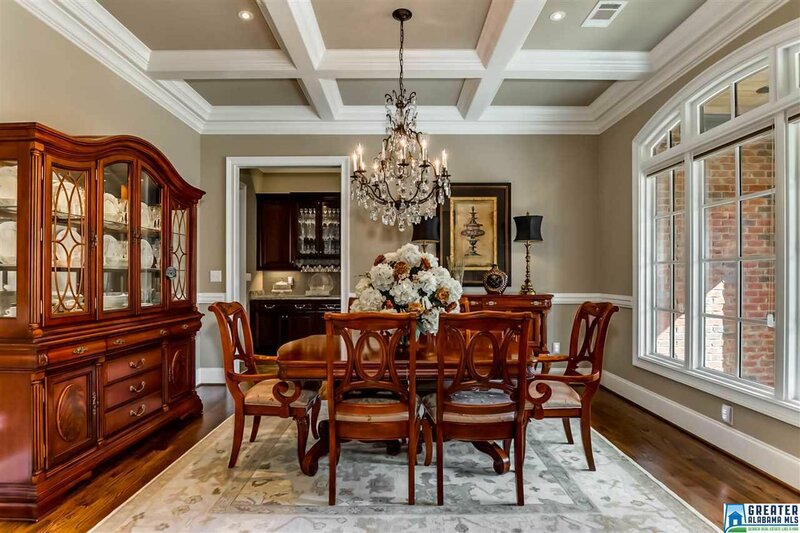 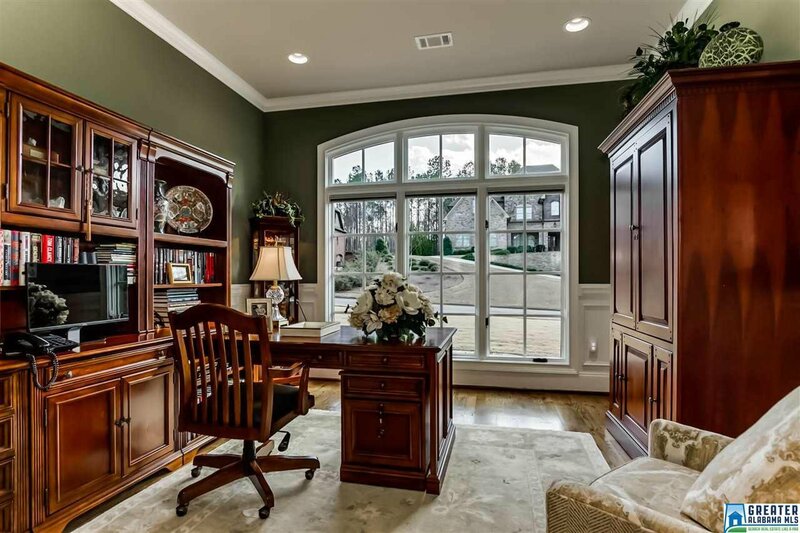 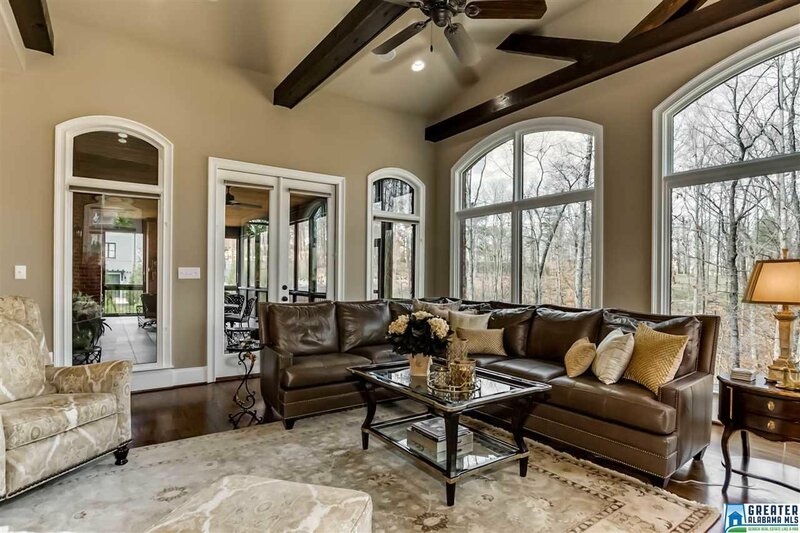 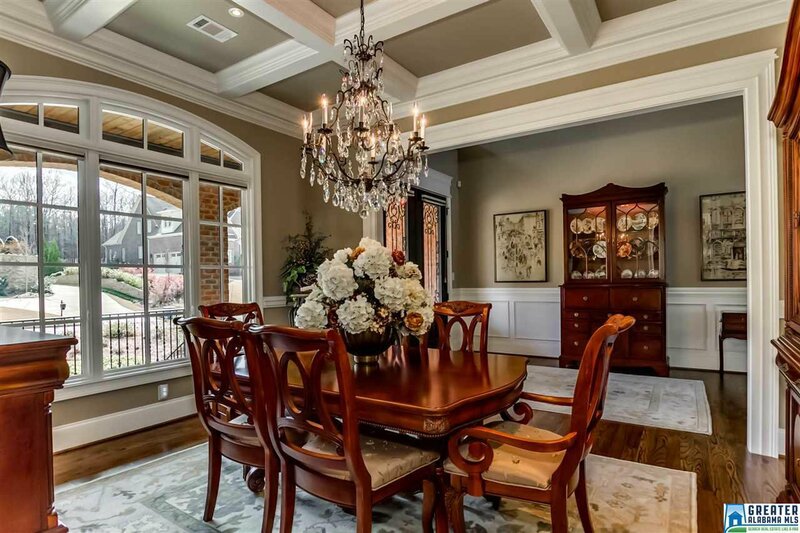 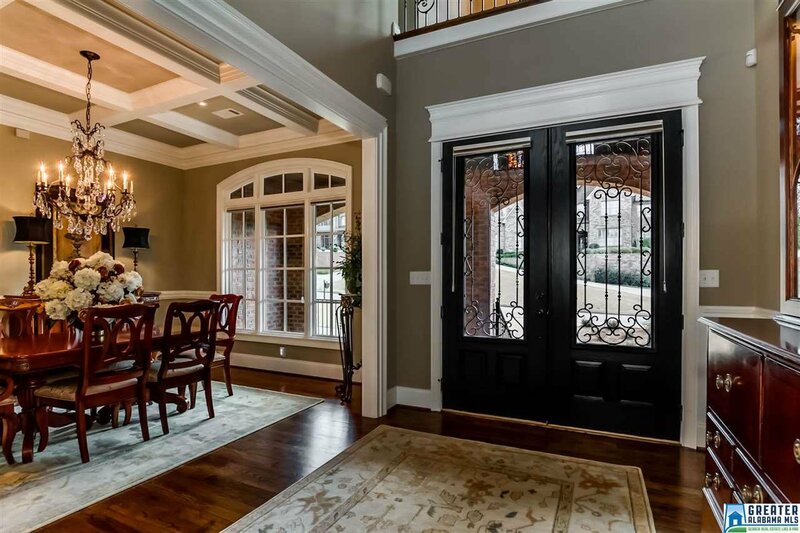 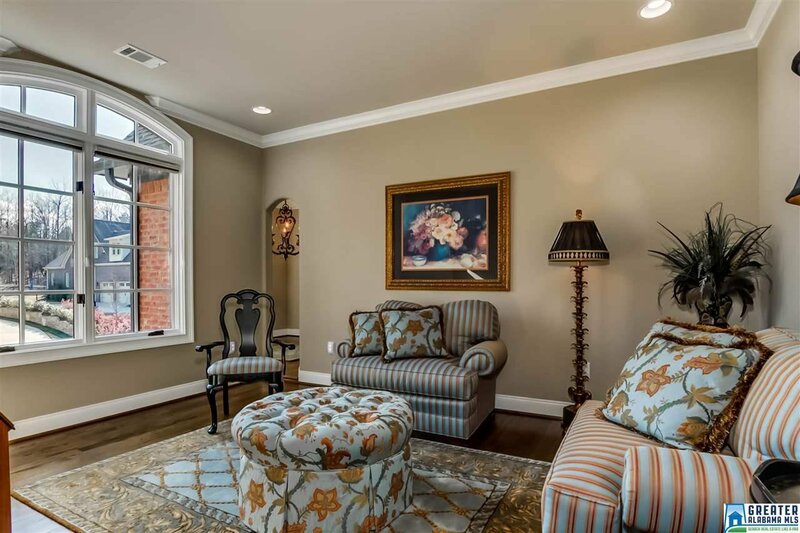 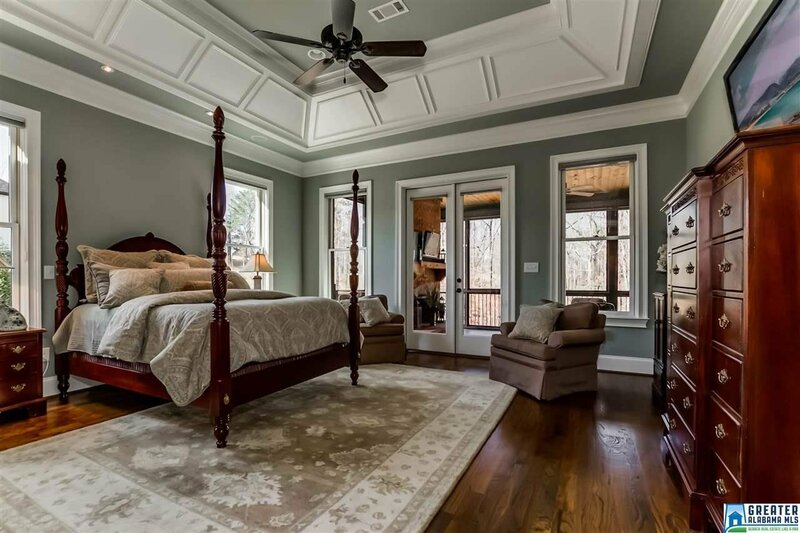 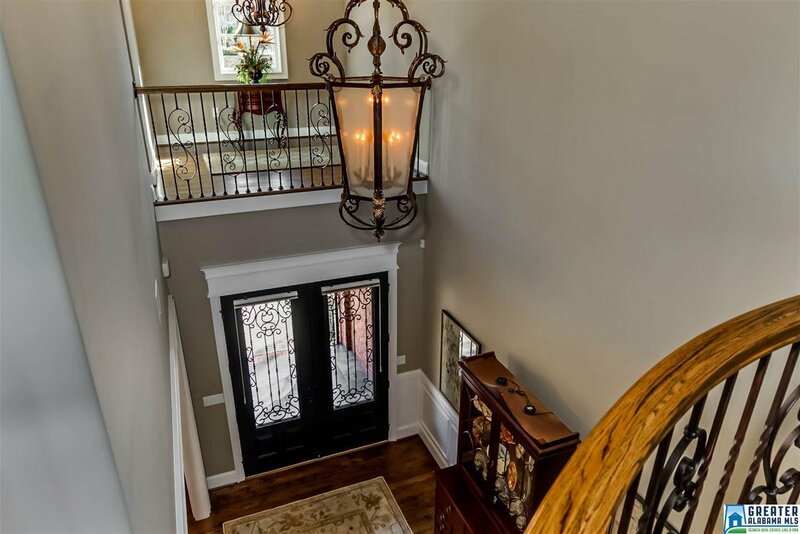 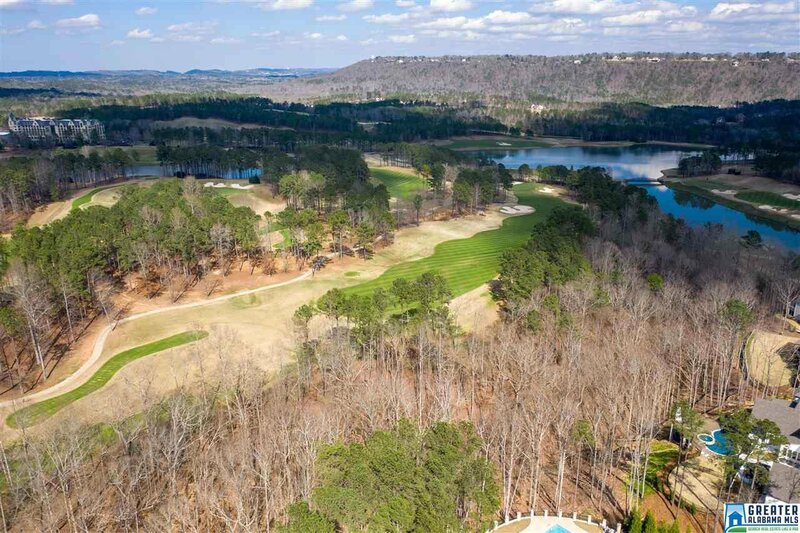 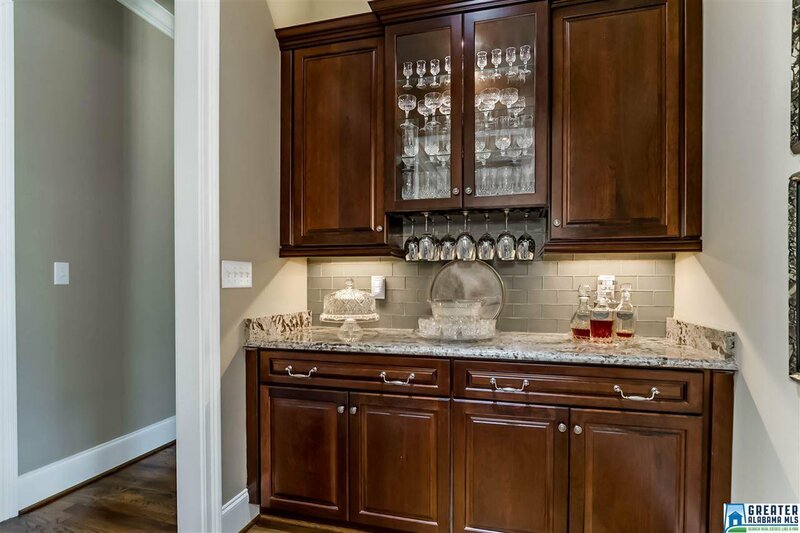 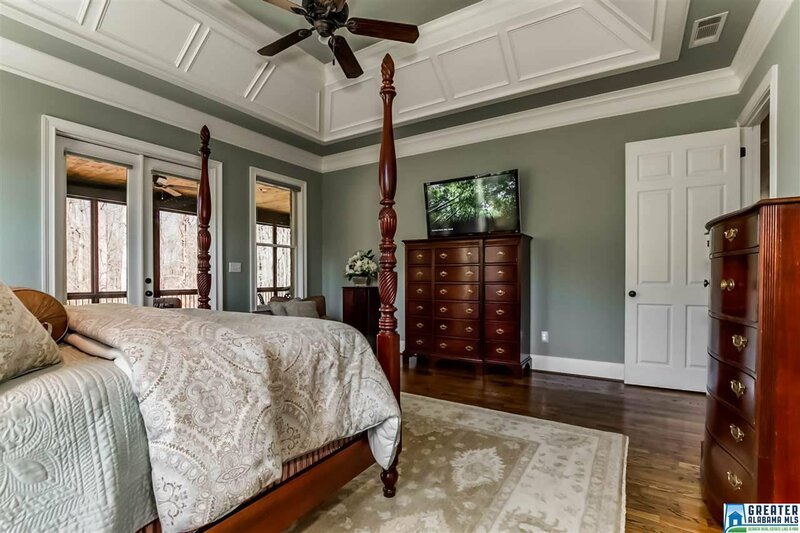 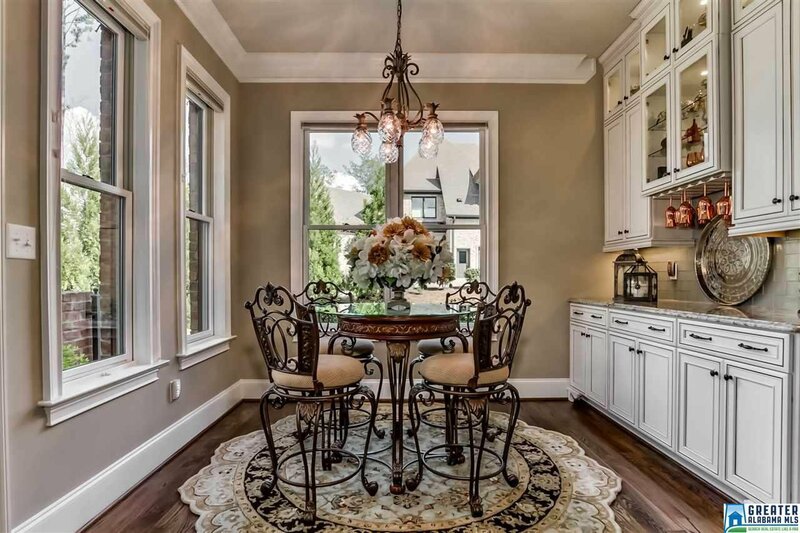 The exquisite details & finishes lend elegance & peaceful ambiance to every room: The slate-tiled front porch, exquisite moldings & hardwood floors, abundant high-quality cabinetry, plus the MANY large beautiful windows for enjoyment of Inspirational golf course views. 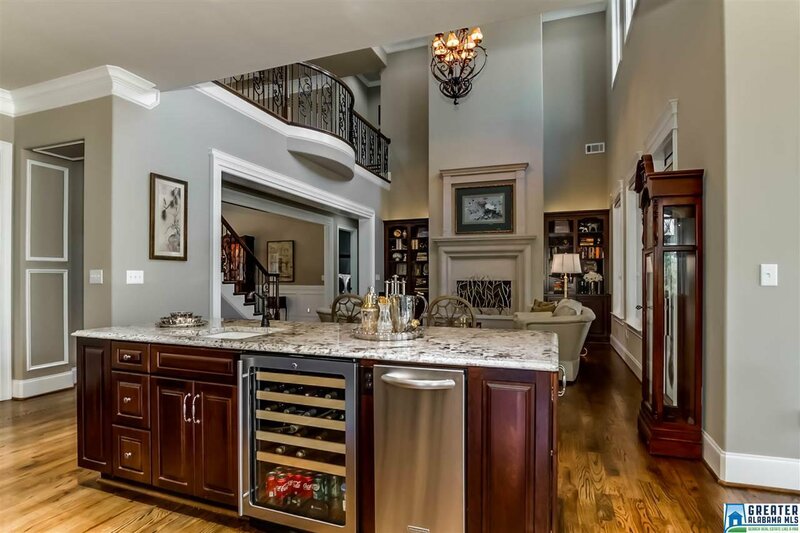 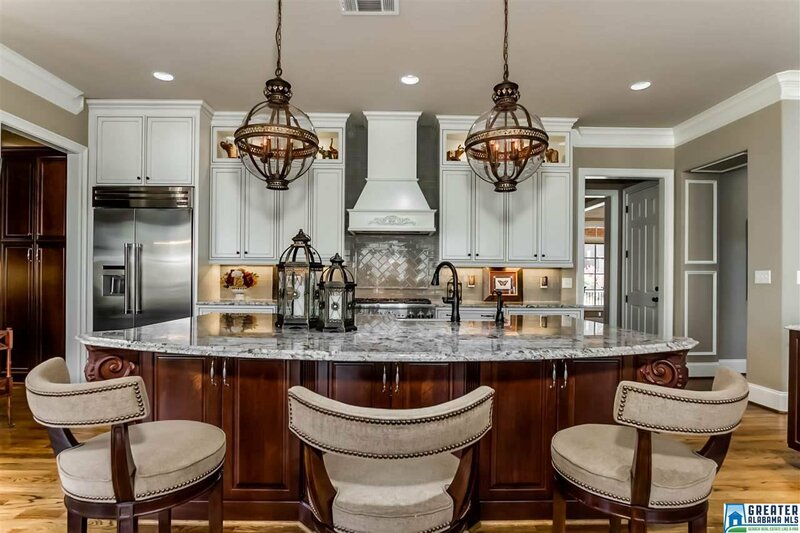 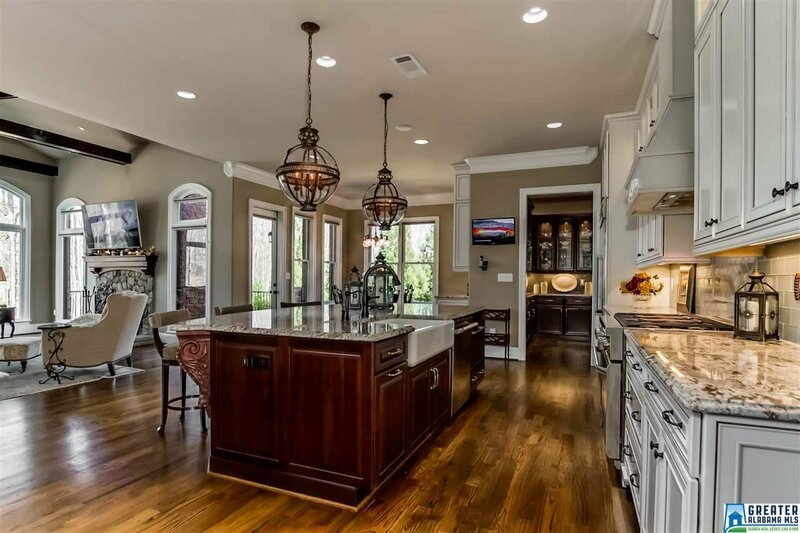 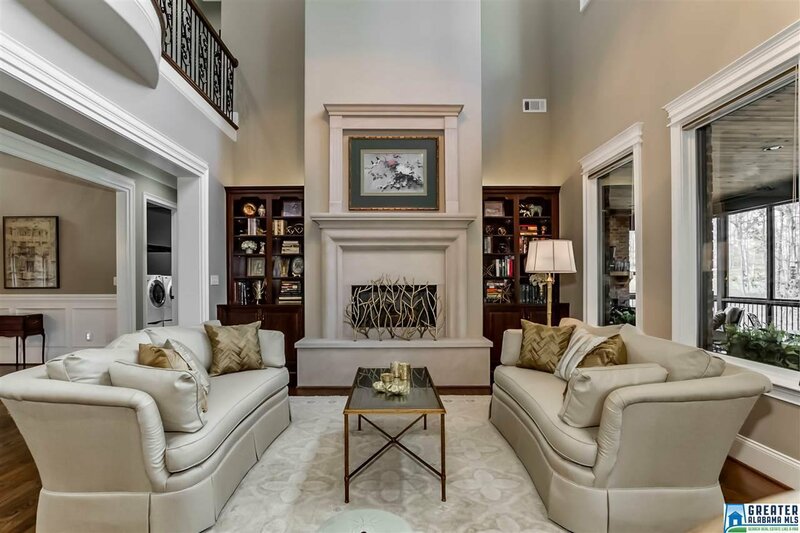 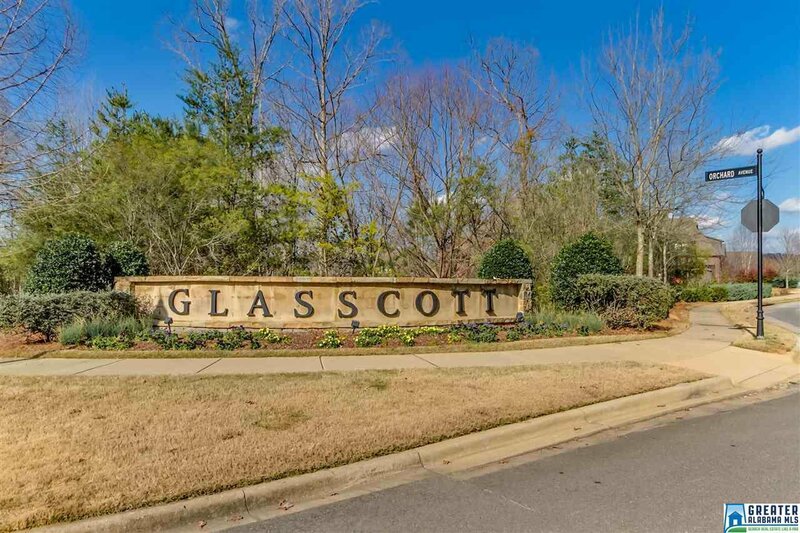 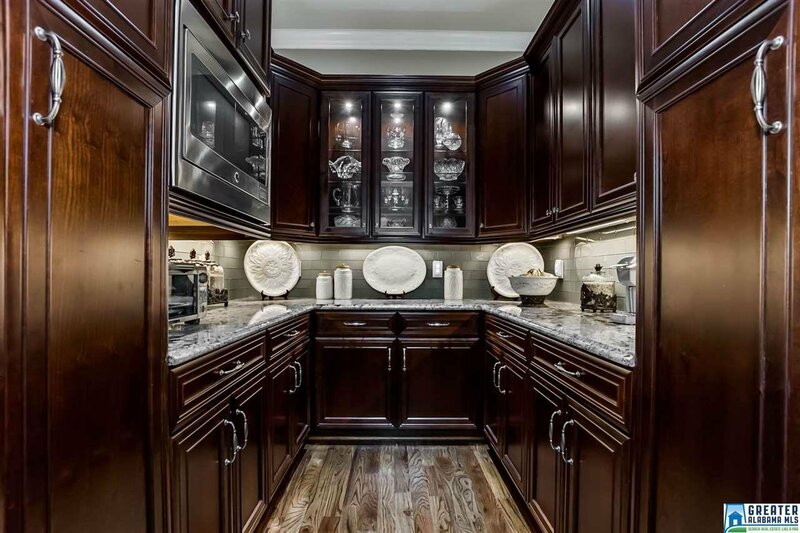 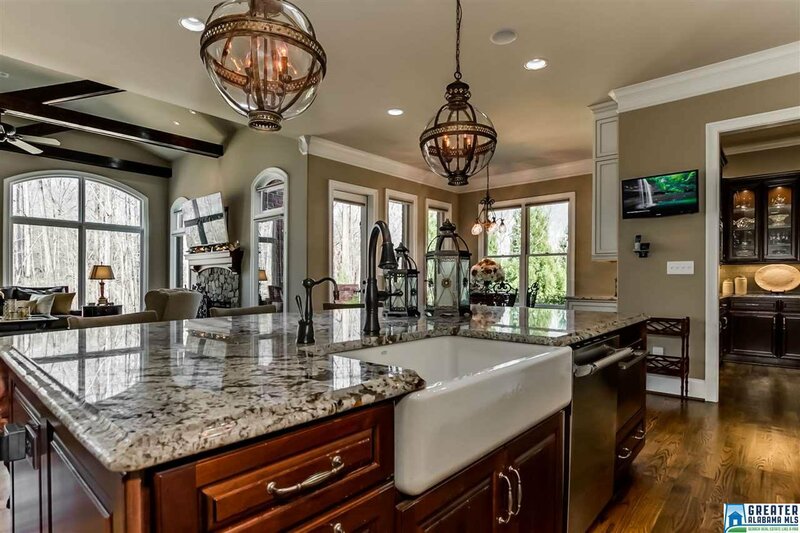 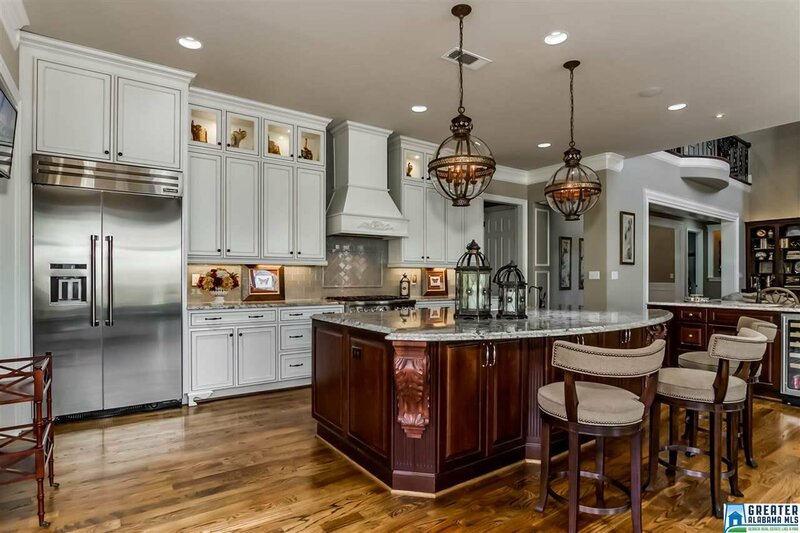 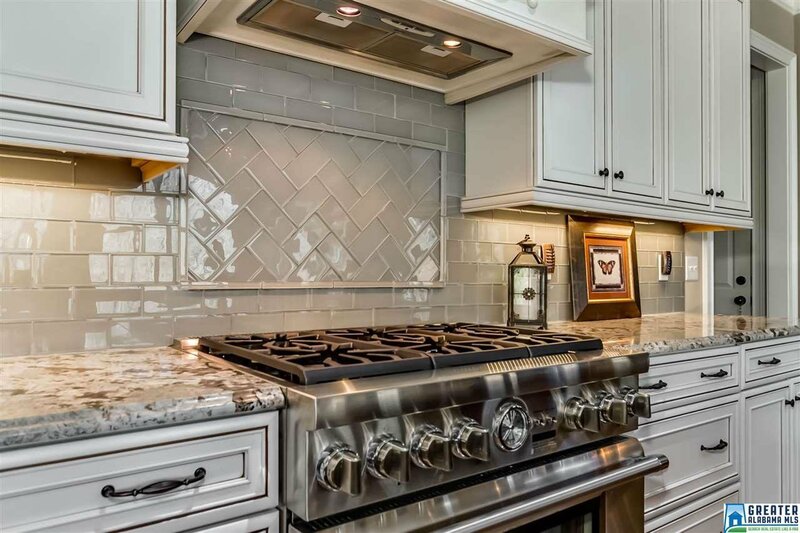 Kitchen features 2 islands, top line appliances including Thermador gas stove, 2 dishwashers, wine cooler, ice maker & opens to 2-story greatroom w/gorgeous limestone FP & also to a wonderful keeping area w/stack stone FP & unique beamed ceiling w/cool ceiling fans. 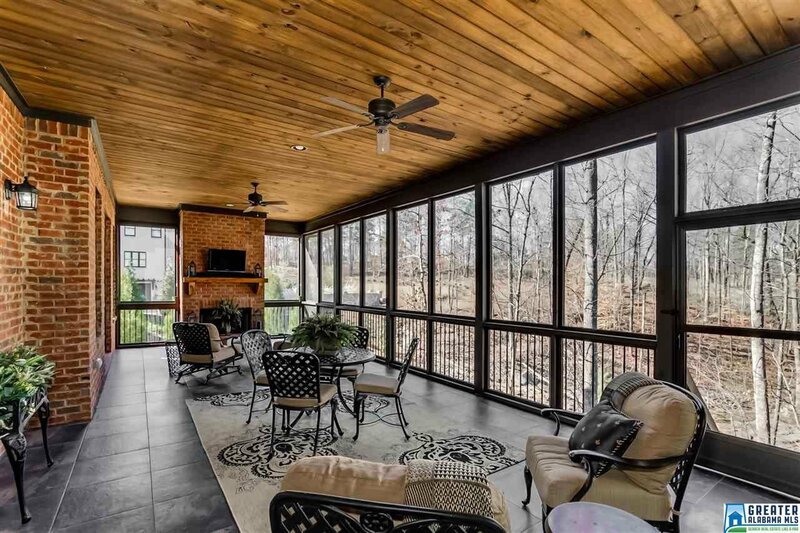 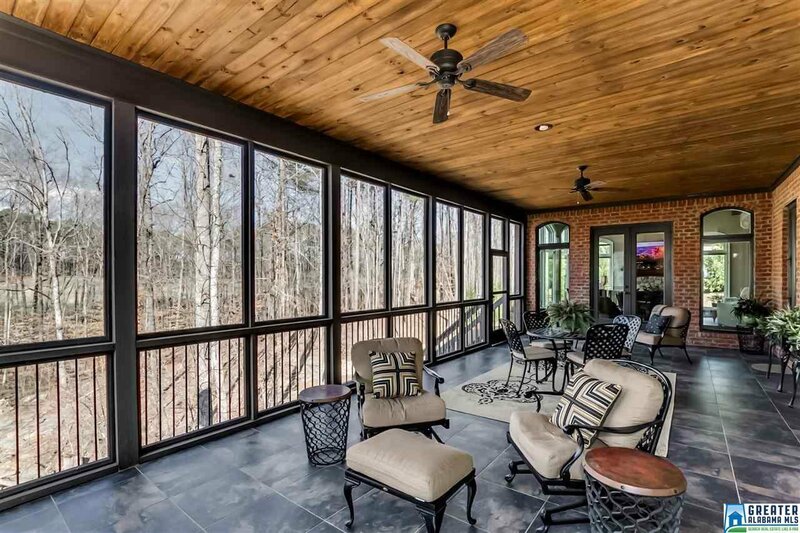 The 16X37 screened porch has yet another FP! 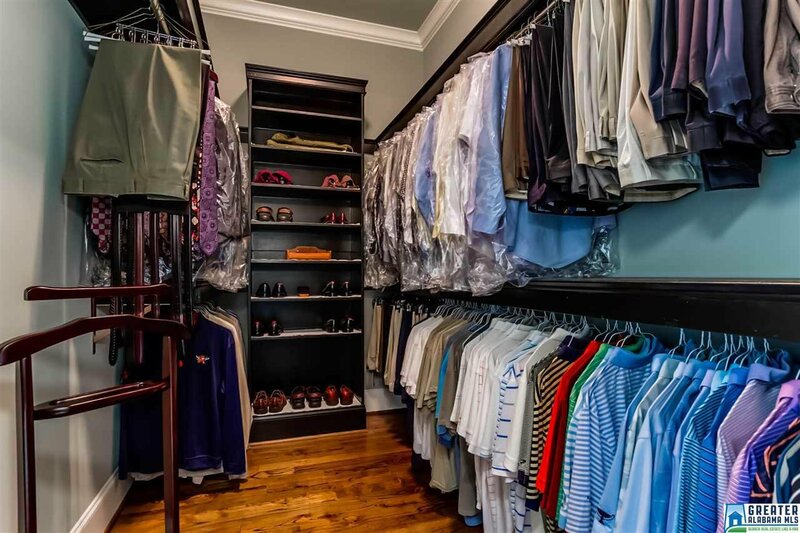 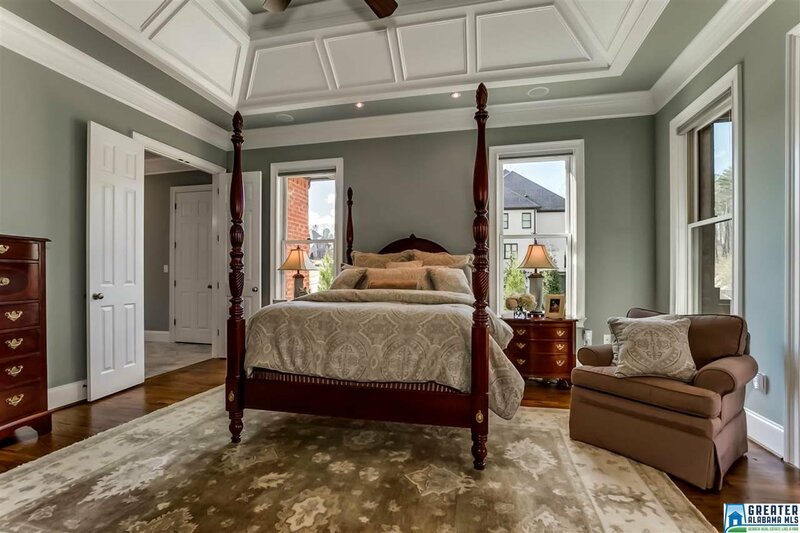 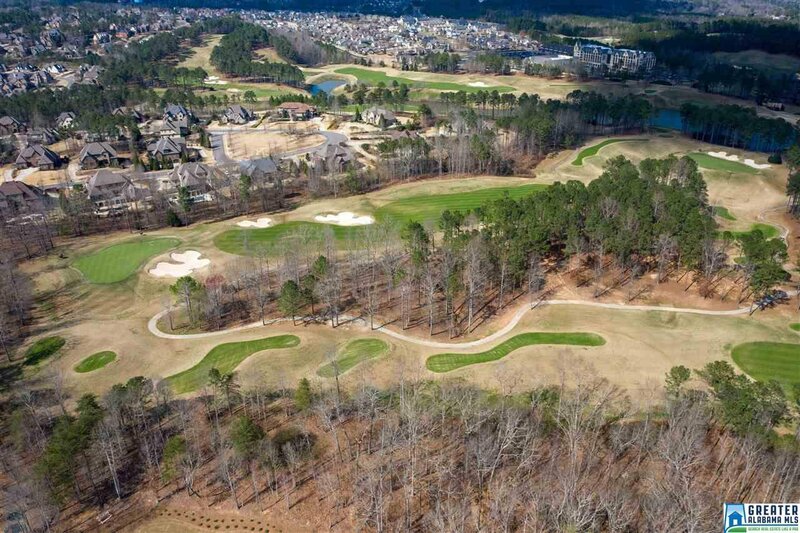 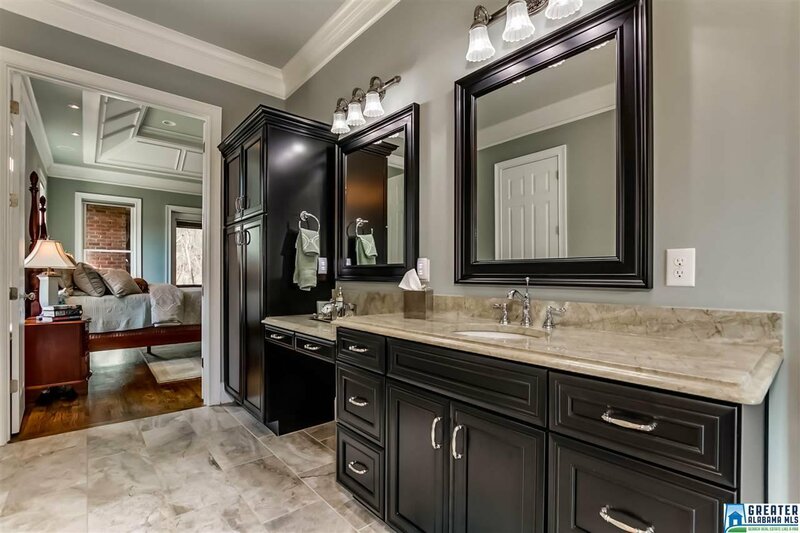 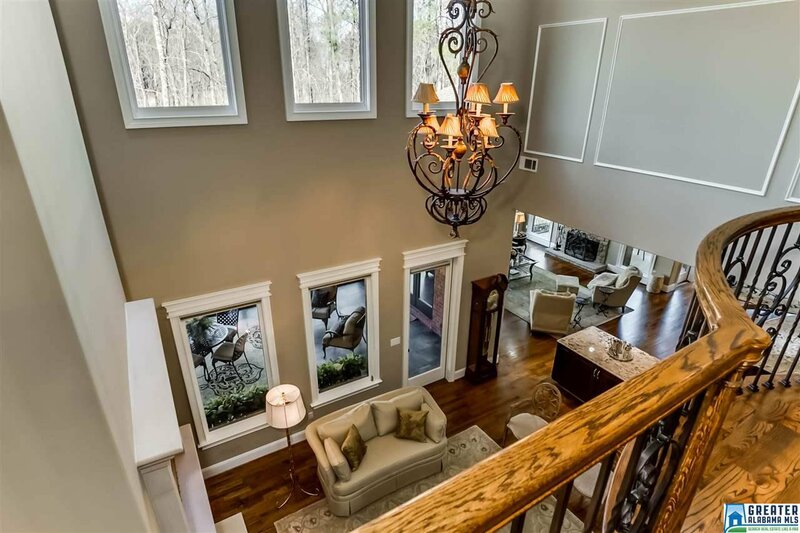 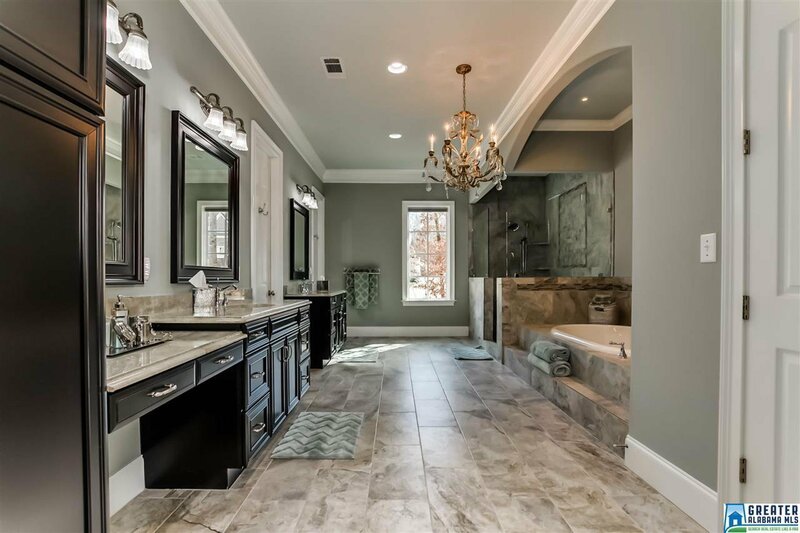 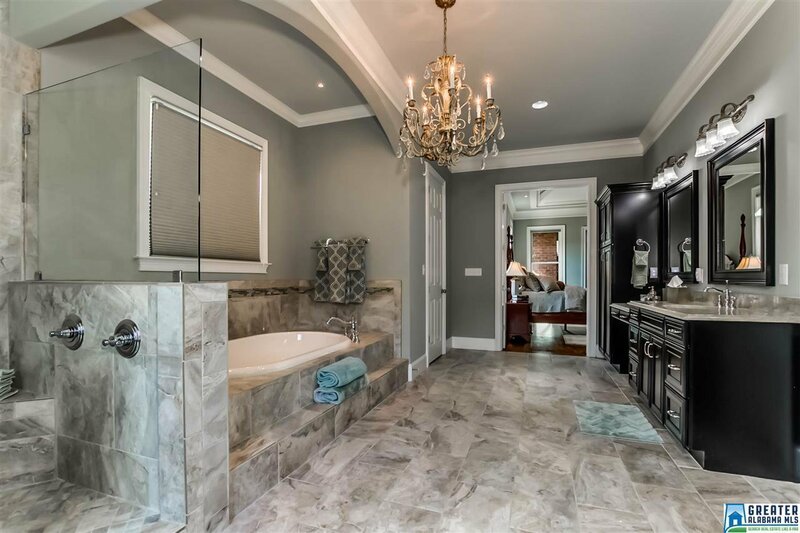 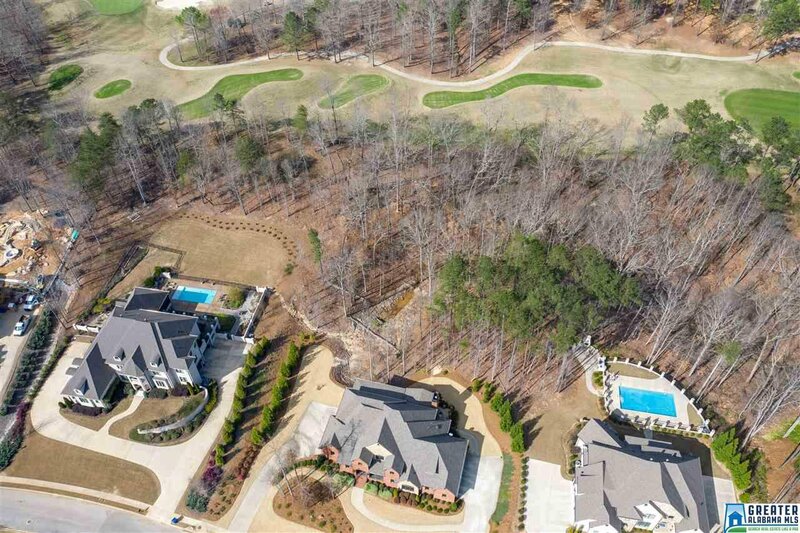 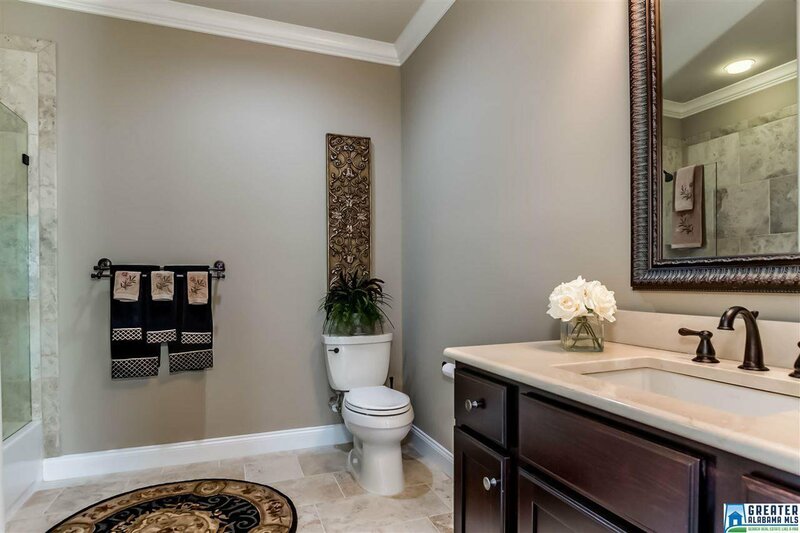 Master suite w/luxury bath, custom shower & 2 huge walk-in closets, 2nd ML bedroom w/private bath. 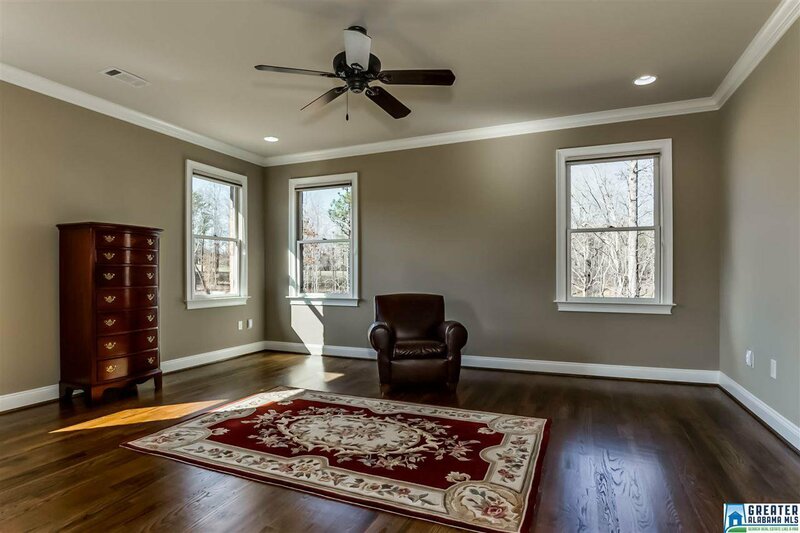 Energy efficient w/spray foam insulation. 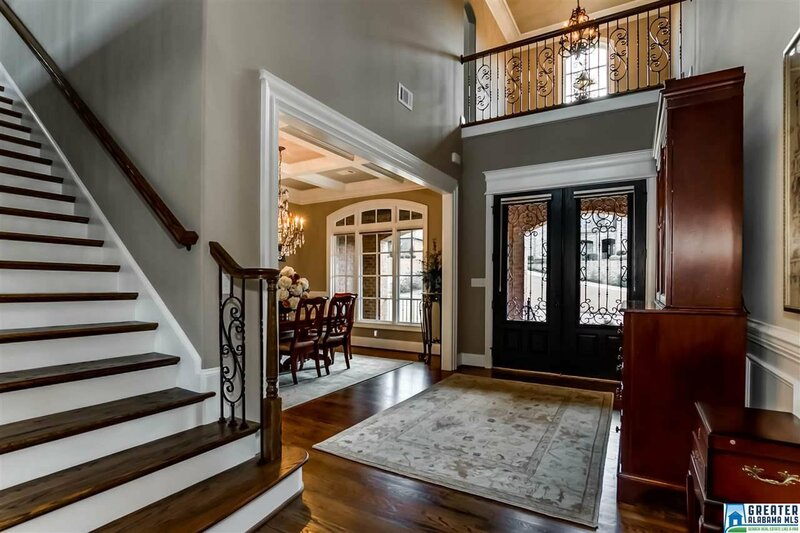 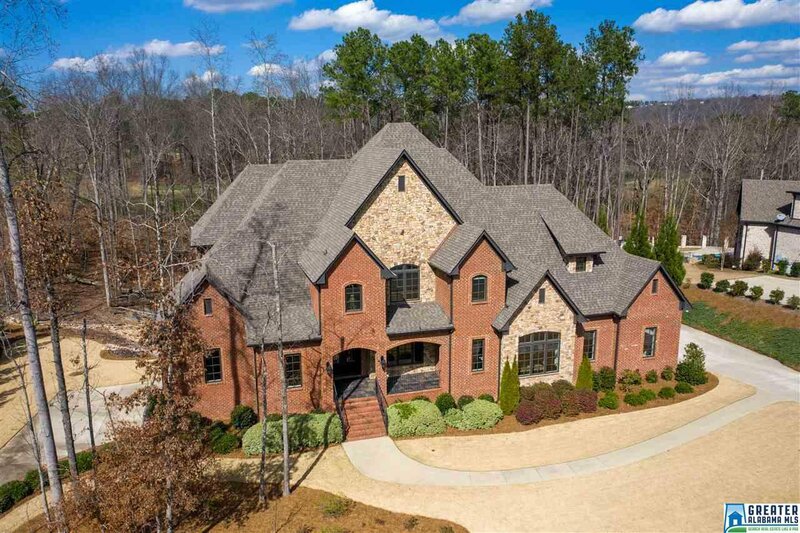 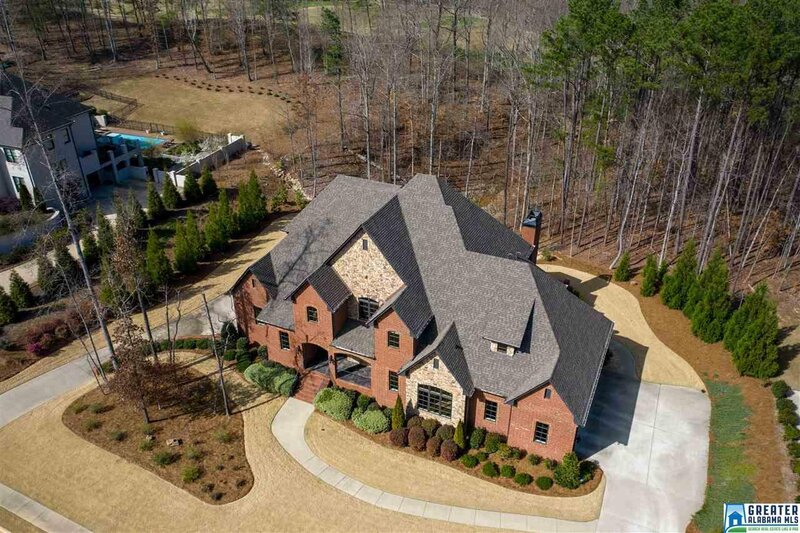 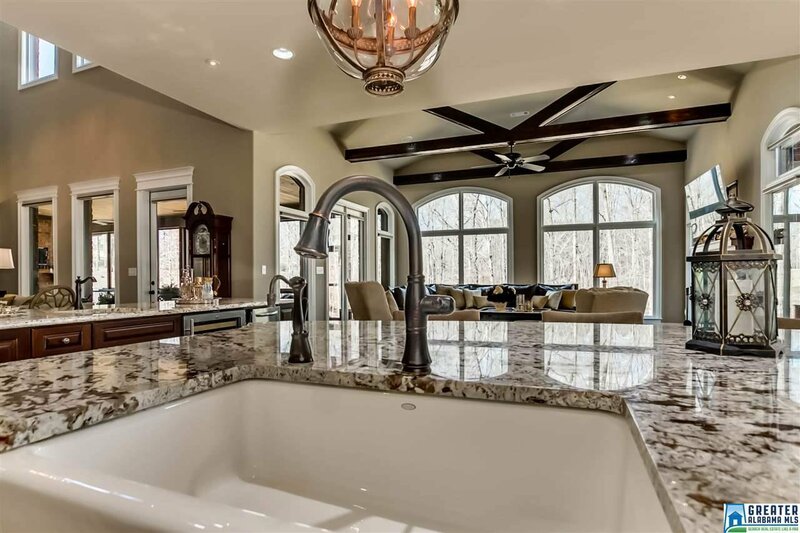 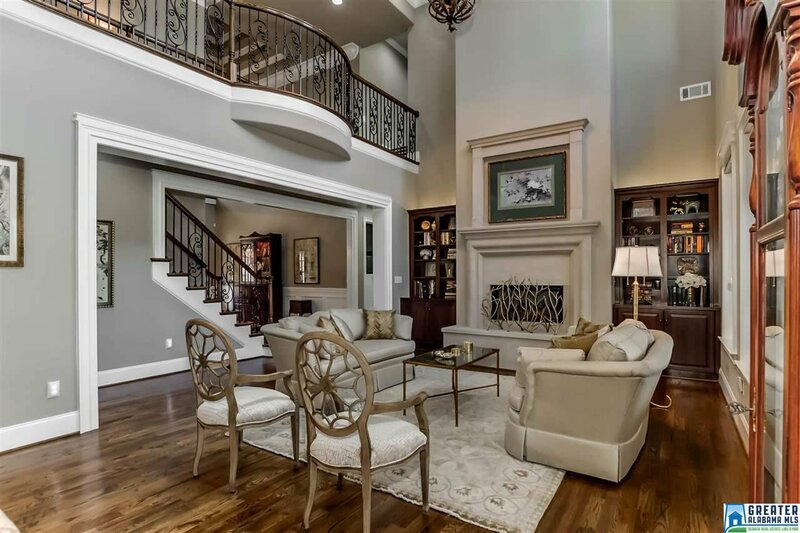 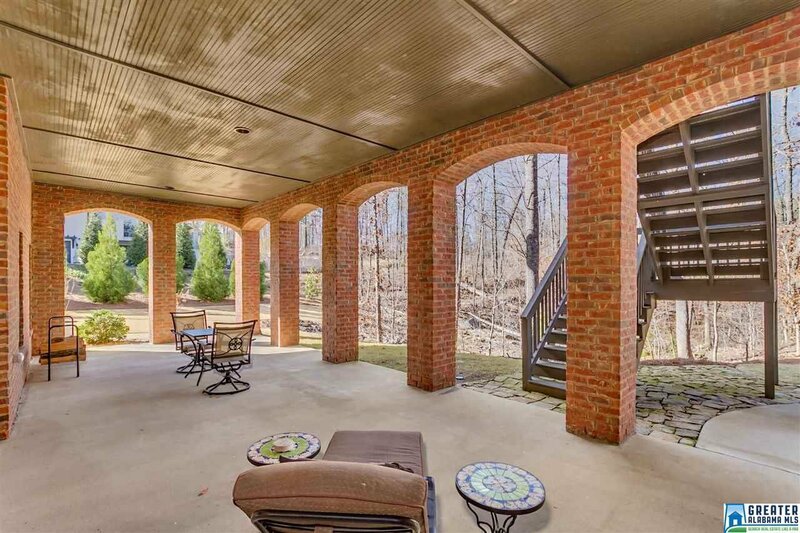 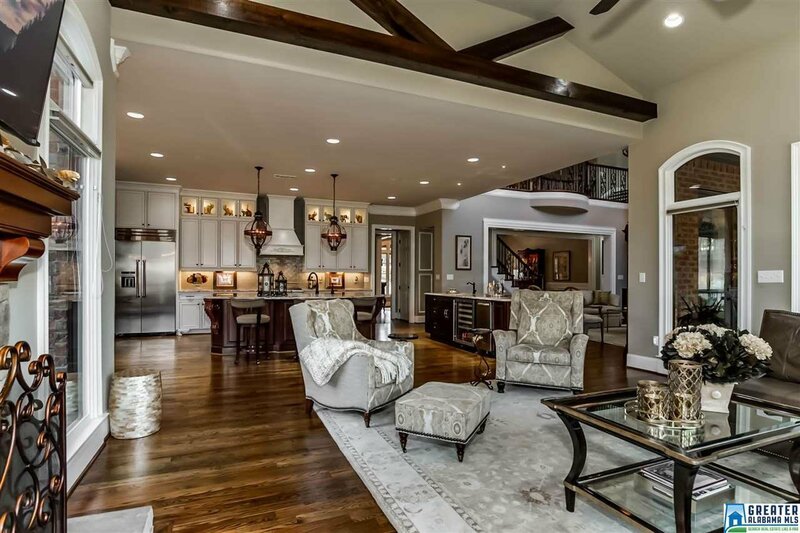 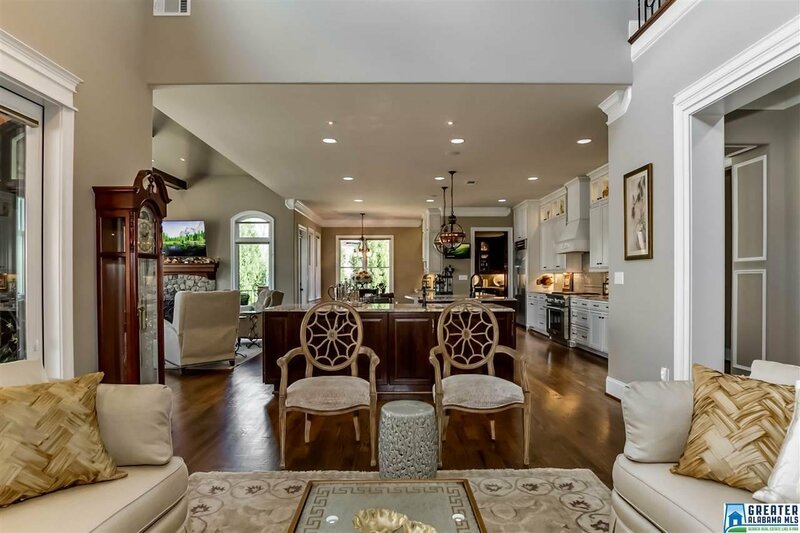 Truly one of Ross Bridges finest built custom homes, too many features to list!